Welcome to MOLLY MAID of Southwest Cook County. We have been serving Chicago Southland's Southwest Suburbs for over 20 years and is well known for premier house cleaning. We stress responsive service and open and honest communication with our customers. This approach allows us to earn your trust, develop a positive working relationship and deliver consistently high-quality cleaning while continuously striving to improve our customers' satisfaction. Our Tinley Park house cleaning services come with several flexible cleaning options. In addition to regularly scheduled home cleans, we also provide move in/move out cleans. Whether you are moving into your new home or a landlord between tenants, we can provide you with exceptional service. From bathroom sinks to kitchen counters, our maids are happy to clean the important areas of your home. We’re proud to serve the Chicago Southland's neighborhoods and suburbs. We specifically service Tinley Park, Orland Park, Frankfort, Mokena, Flossmoor, Homewood, Olympia Fields, Palos Heights, Palos Park, and Monee. 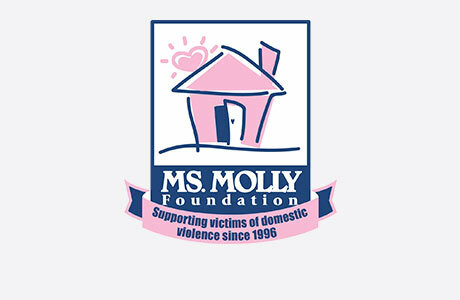 Our customers also appreciate our ongoing commitment to the Chicago Southland community by donating a portion of every clean to our Domestic Violence Shelter. Yes, we do. However, if there is a product that you would like for the maids to use, you can leave it out for us. Yes. We perform background checks on all employees and all maids are insured. Over our 20+ years of service, we have been the most trusted maid service in Chicago Southland's Southwest Suburbs. Give us a call at (708) 315-2899 or request an estimate today!